YI technology is well-known for its budget camera, such as YI 4K action camera and YI home camera series. 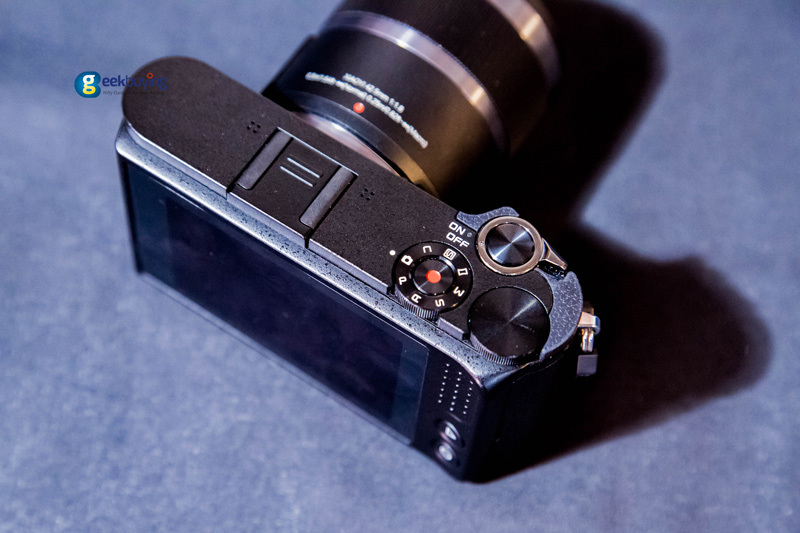 Recently, they released their first mirrorless camera on September 19. 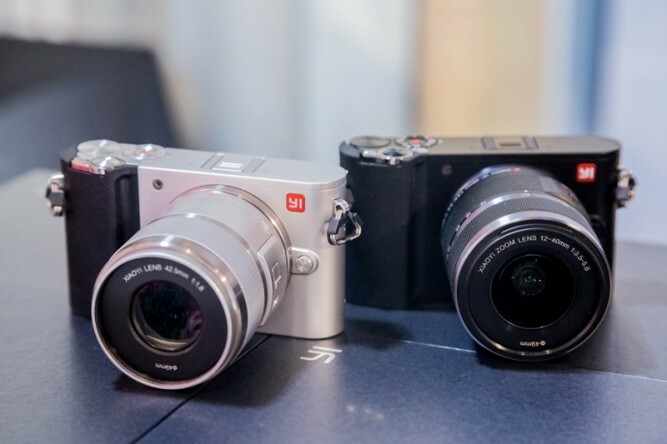 The Yi M1 is available in black and grey and powered by Sony Exmor IMX269 20MP Four Thirds CMOS sensor, with an ISO range that goes from 100 all the way up to 25600. Photos will have a resolution of 5184 x 3888p and can be interpolated to 8160 x 6120 (50MP) while the videos will be 4K @30fps or 1080p @60fps, lower resolution options will be available as well. 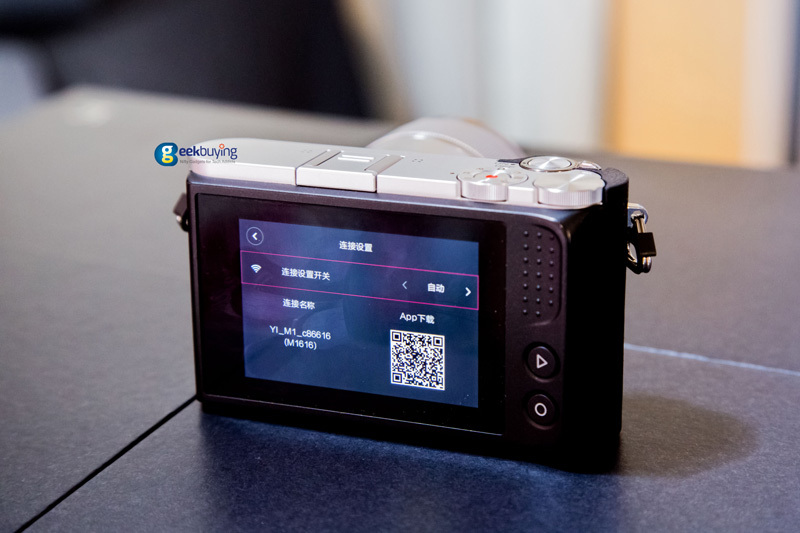 The camera will feature full touchscreen interface, indeed there are only two physical buttons, a built-in professional ISP image processor, a quad-core ARM CPU, support for HDR, lossless RAW, video electronic image stabilization and distortion correction. In terms of lens, there’s a macro-capable 42.5mm F1.8 prime as well as a more conventional 12-40mm F3.5-5.6 zoom in the box. The 12-30mm will be composed of 11 elements, including an ED lens, 3 non spherical lens, and an aspherical ED lens. 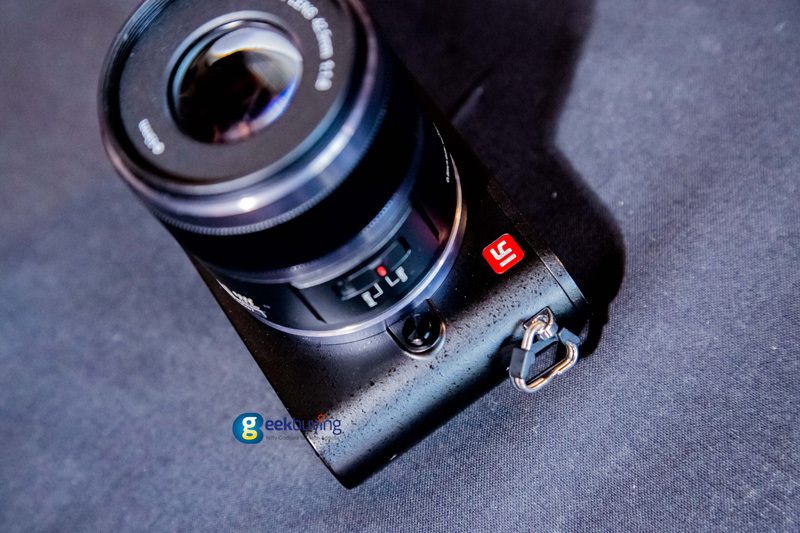 The 12-40mm will weight 186 grams and will have a 62mm filter mount. 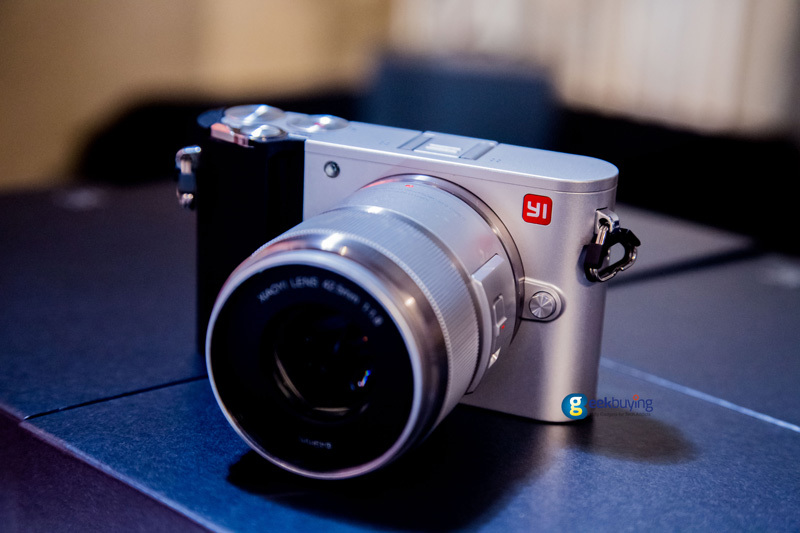 The YI M1 Mirrorless camera will be released September 23rd in China. 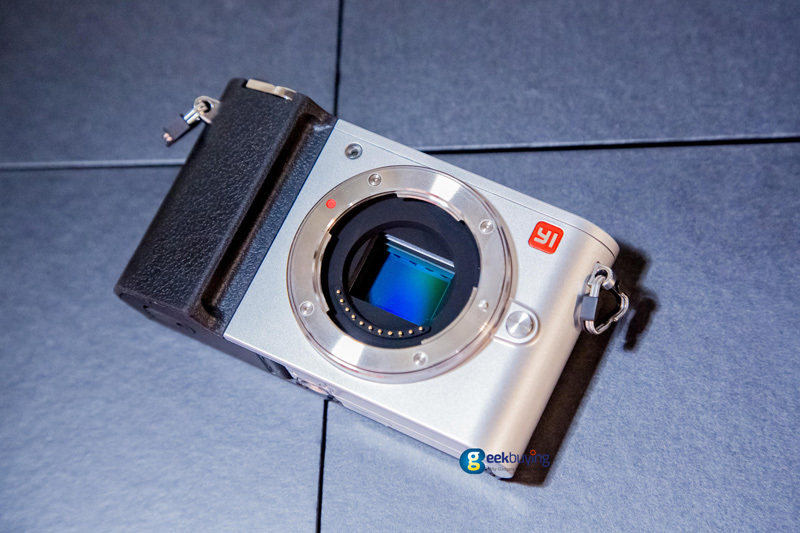 Now, let’s have a closer look at YI M1. 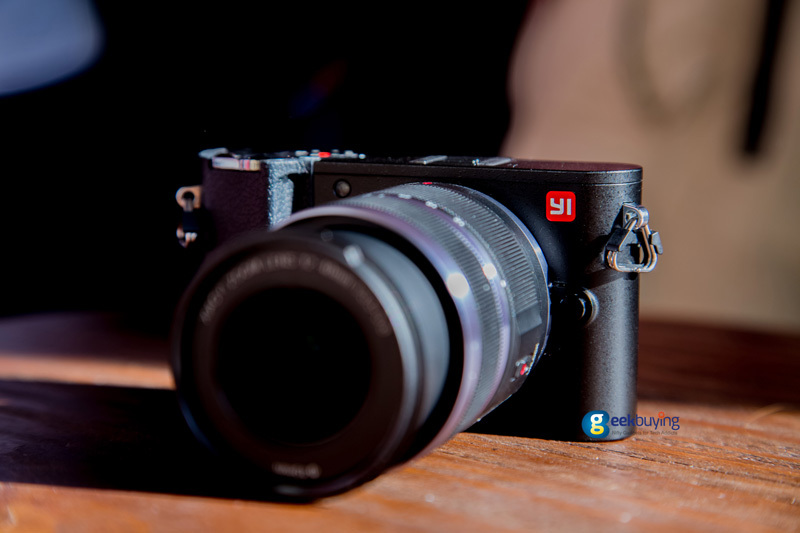 YI M1 sport a Sony Exmor IMX269 20MP Four Thirds CMOS sensor. The mechanical shutter is produced by the Japanese company COPAL, with a slowest shutter speed of 60s and 1/4000s as the fastest. The camera supports 5fps continuous shooting. 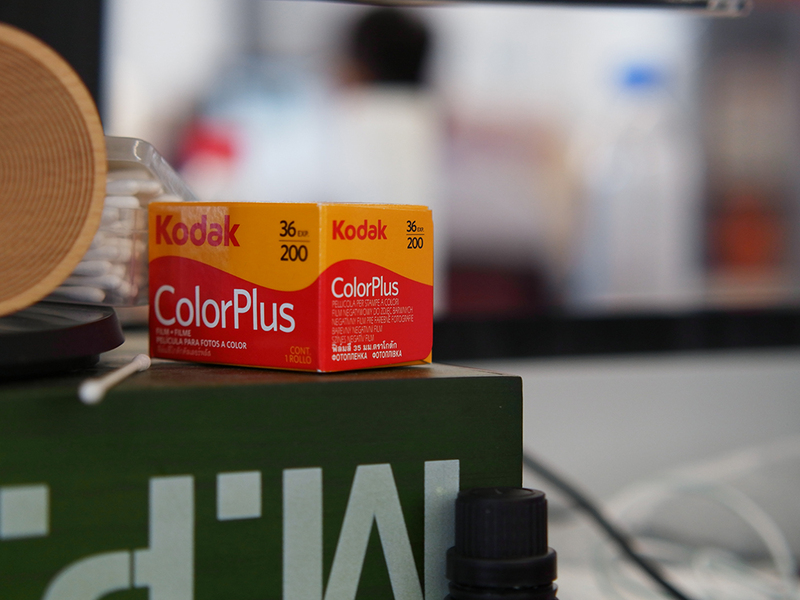 The camera is surprisingly light, being made out of plastic (with a metal lens mount), and weighing just 280g. 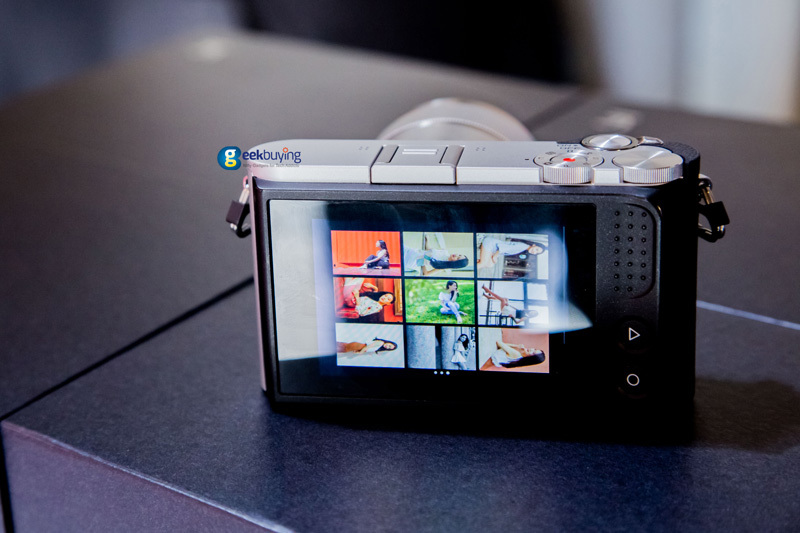 The camera sports a 3-inch, 720 x 480 touchscreen at the back and has an 81-point contrast detect AF system with touch to focus and touch shutter. The body only has two physical buttons, which aims to give a simple, more smartphone-like user experience. 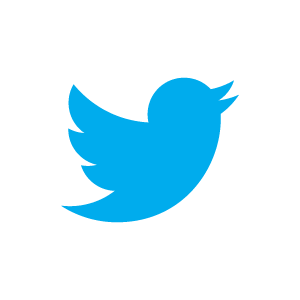 You can adjust the settings and select modes by sliding the screen. 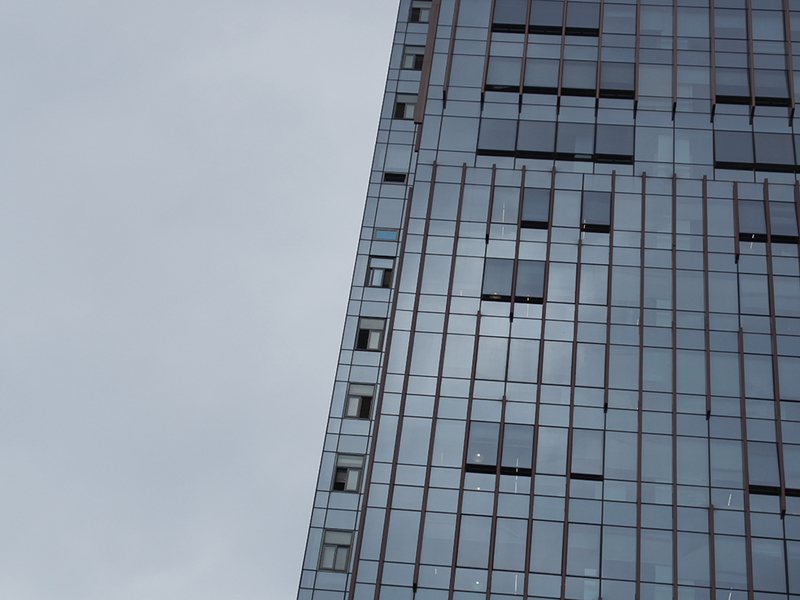 There are two rotary selectors at the top of the camera. 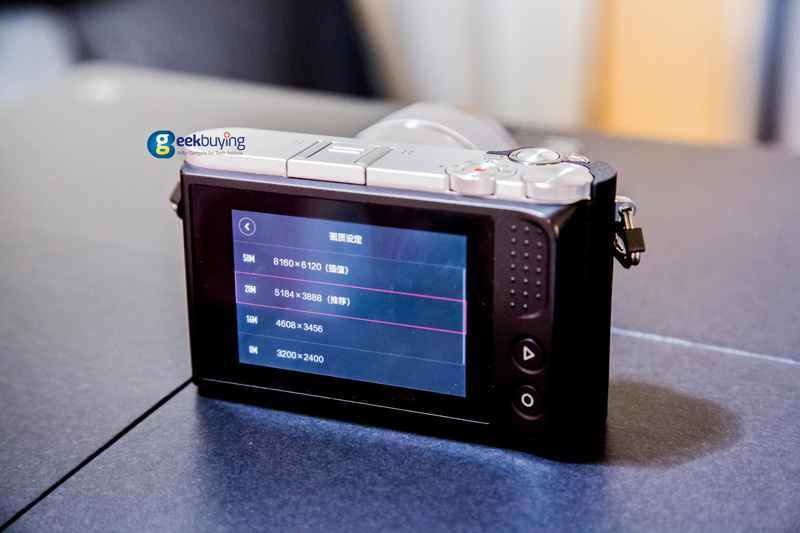 One is used to select shooting modes, another one is used to adjust the settings. 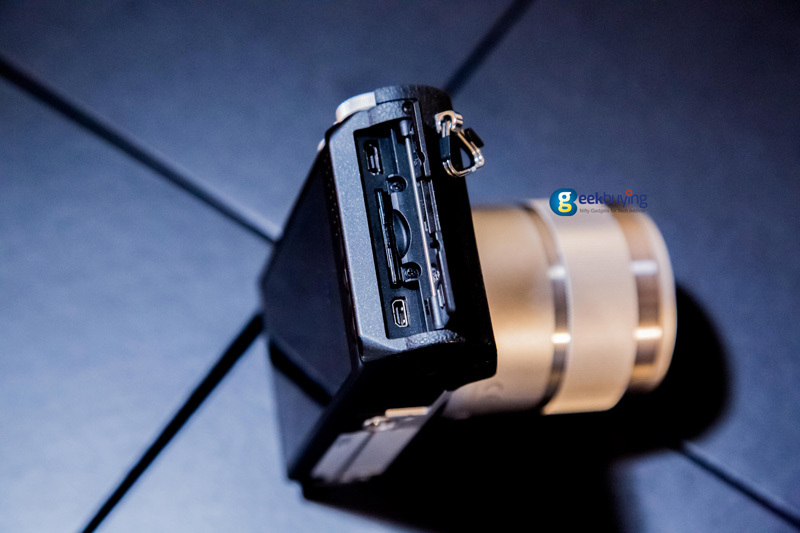 SD card slot and Micro USB port locate in the right side of the camera. 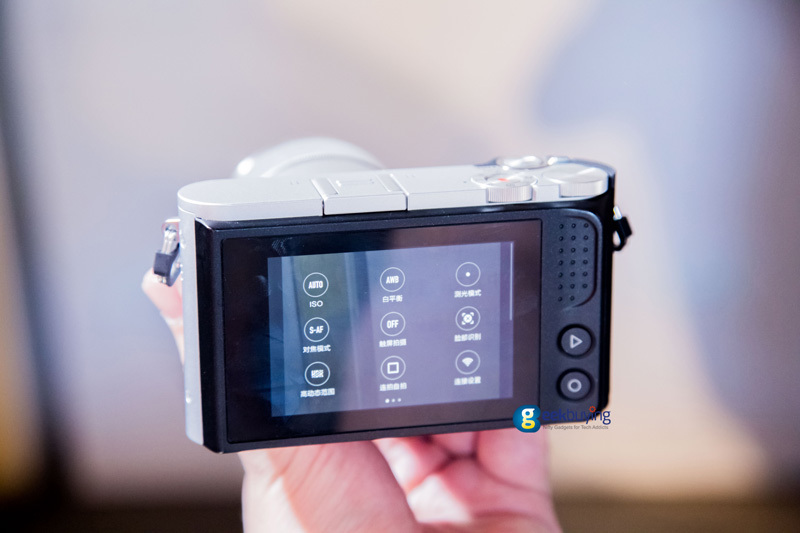 The camera offers super-fast continuous shooting, RAW support, 4K Video shooting and ISO up to 25600. 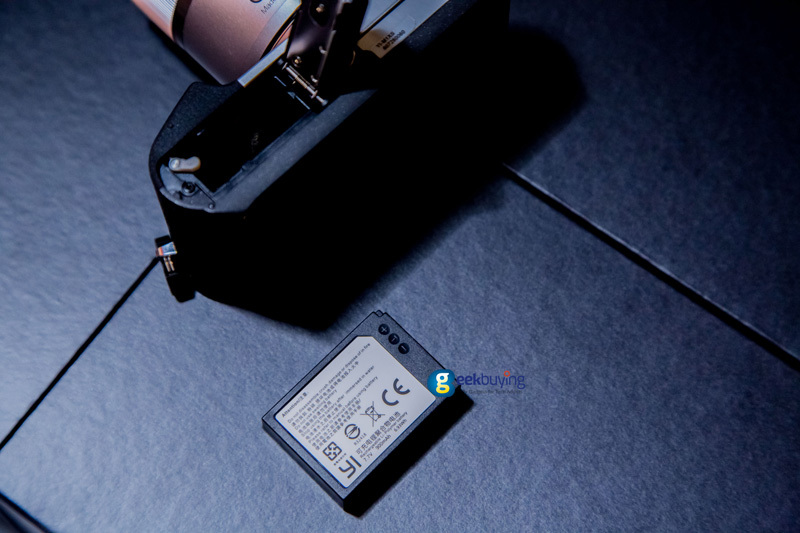 The camera uses 900mAh BXM-10 rechargeable lithium battery that capable of shooting 450 photos. Photo guide, framing and model suggestion. 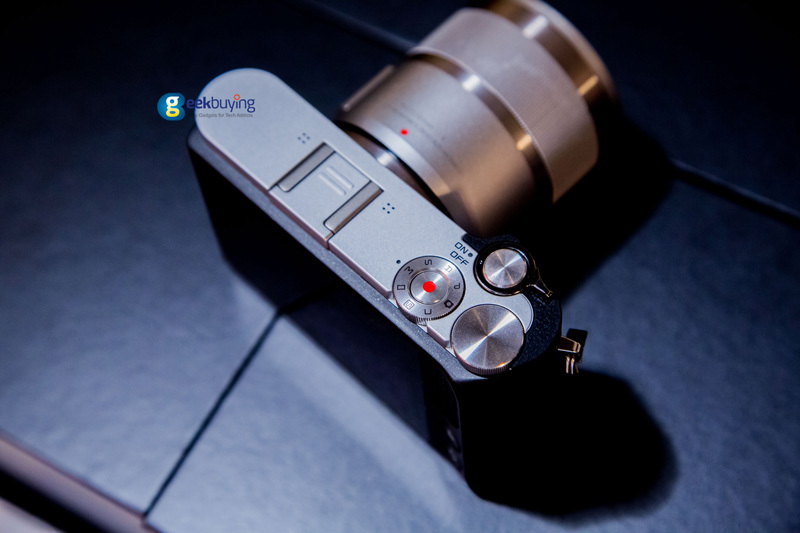 The camera will suggest different poses and ways to frame the subject to create stylish photographs. 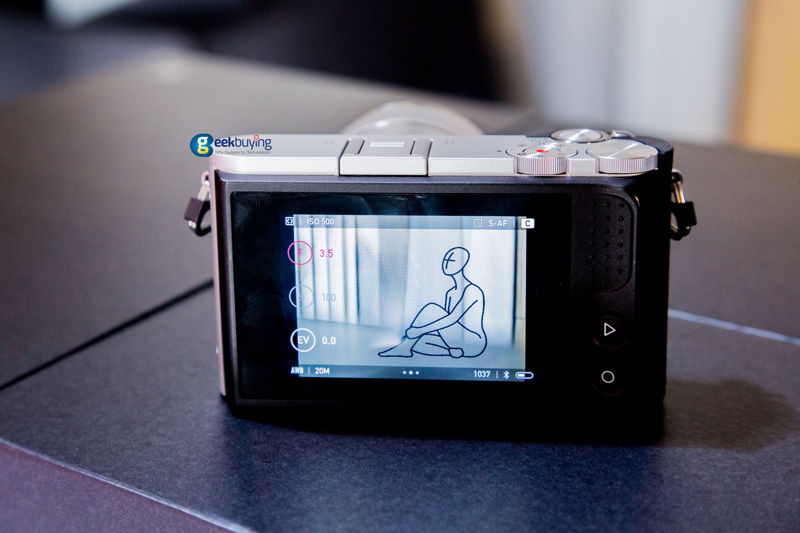 The camera has a number of different scene modes and shooting modes. 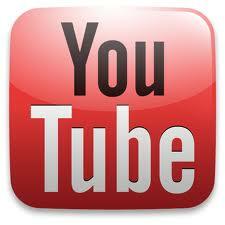 The camera supports 4K/30fps, 1080p/60fps video recording. 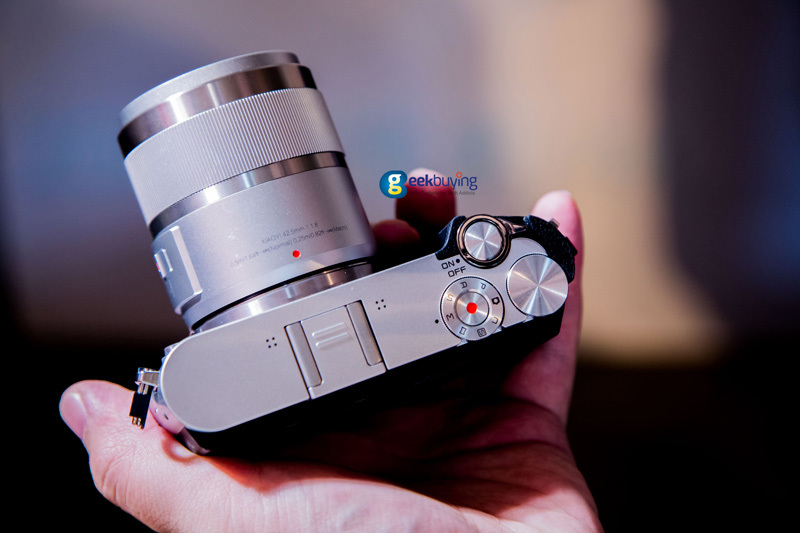 The camera comes with a standard 12-40mm lens with an aperture of F3.5-5.6 (range F3.5-22,9) and it is composed of 11 elements, including an ED lens, 3 non spherical lens, an aspherical ED lens. The 12-40mm lens weights 186 grams and has a 62mm filter mount. In addition to that, YI also launched a 42.5mm F1.8 prime lens for portraits and macros. The YI M1 will be released September 23rd in China. 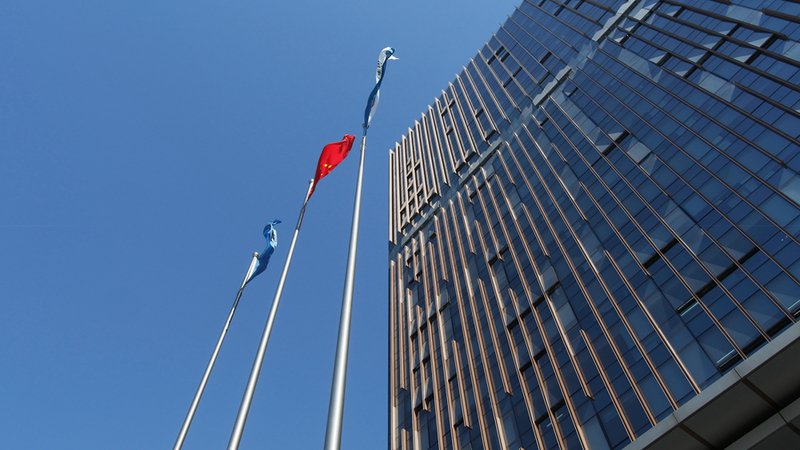 The following photos are taken by YI M1 Mirrorless camera. 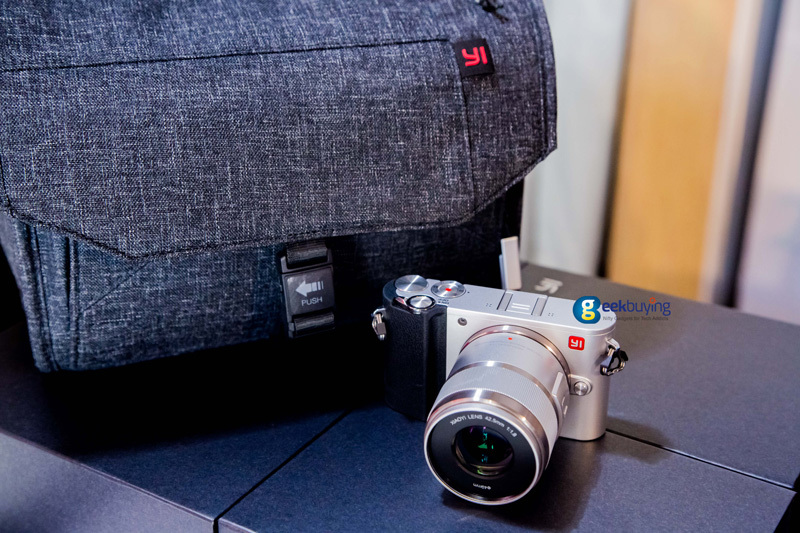 Overall, YI M1 Mirrorless camera is a best budget digital camera that offers very good image quality and performance.